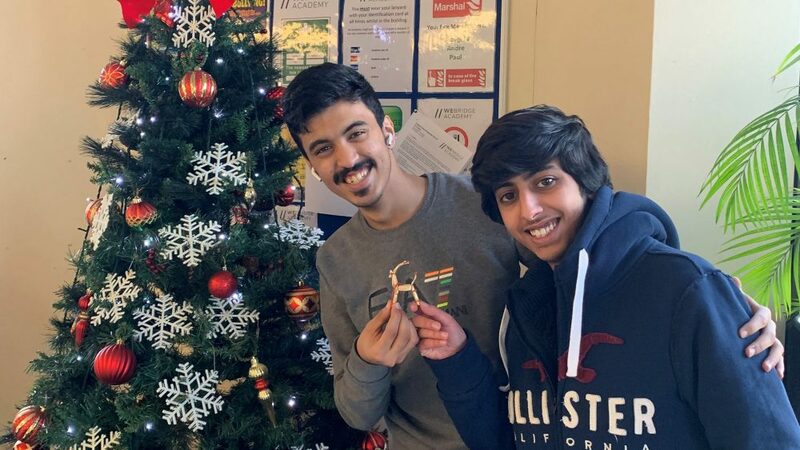 Christmas is fast approaching and many of our students will shortly be returning home to see their families and renew their visas. Our students get a two week break during the festive period and there will be no classes between Monday 24th December 2018 and Friday 4th January 2019. // We’re here for you! A reminder of the student emergency number, which is +44 (0)7958 469 916. This number is for non-life threatening emergencies. When you return to the Academy in January, please remember to bring your passport with you on your first day back, as we will need to see your new visa.